Colligo Marine has long been a leader in bringing modern high-modulus fiber-rigging applications to the racing market, and we believe its innovative new Extra Lightweight Headsail Furling (ELHF) system, which allows you to roller-furl a hank-on headsail, will also be of interest to cruisers. 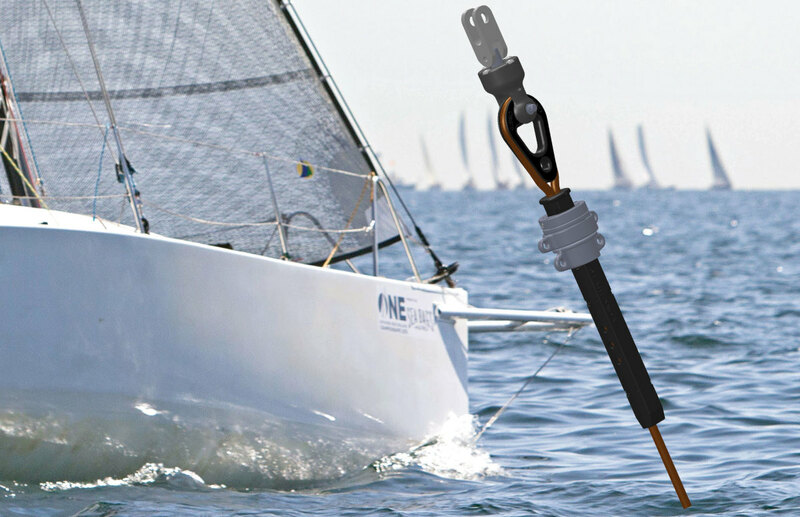 The system (shown aboard a small racer at right) features a high-modulus torque rope that can be installed as a permanent headstay or staysail stay. One of Colligo’s clever line clamps at the bottom of the stay allows for easy DIY installations and length adjustments, while a unique swivel/clamp that runs up and down the stay makes it possible to both hoist a sail and transmit turning torque to its head. 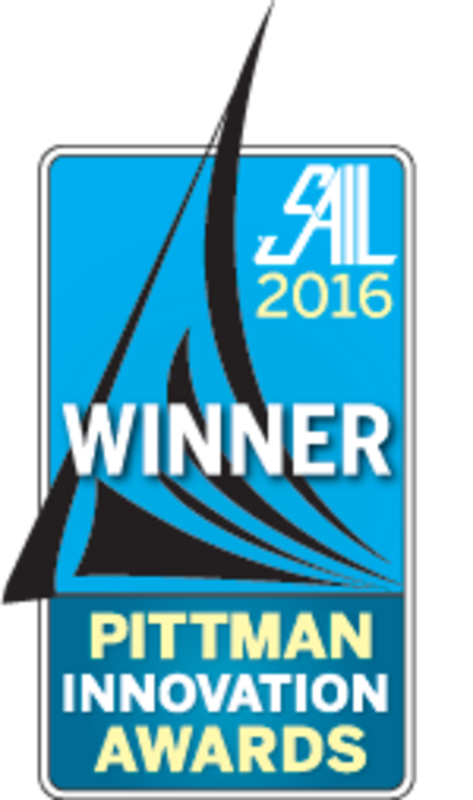 With the sail’s tack shackled to the eye at the bottom of the stay, a headsail with soft hanks can be bent on to the stay and rolled up around it with a continuous-line furler. For cruisers who want to routinely change out headsails and maintain the convenience of roller-furling or are looking for a lightweight staysail option, the ELHF promises to both increase sailhandling flexibility and decrease rig weight.